The city of Bengaluru ranks 10th among cities with highest number of AI jobs. 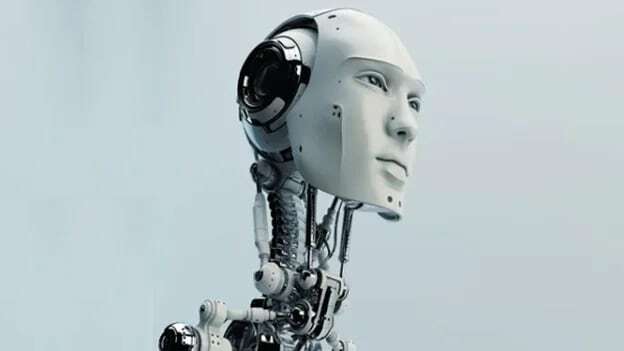 As per a research by robotic process automation company UiPath, India stands fifth in the world when it comes to recruiting and jobs in Artificial Intelligence and Machine Learning. The top two AI recruiters are China and the US with 12,113 and 7,465 jobs respectively, followed by Japan and UK at 3,369 and 1,547 jobs. In India, there are 1,326 AI jobs available. UiPath came up with this ranking by analyzing 30,000 job listings from 15 industry-leading countries, retrieving any role that requires either skill or training in AI or ML, or any role within a company that specializes in AI or ML. However, despite being the fifth highest recruiter of AI jobs, India fares much worse when it comes to AI jobs per million of their working-age population. It then ranked a lowly 14 out of the 15 countries analyzed, with only 1.5 AI jobs per million working population. Only Hungary ranks lower than India among the 15 countries analyzed. Japan tops the chart with 44.7 AI jobs per million of the population, followed by Israel and UK. When it comes to city wise ranking, Suzhou and Shanghai from China top the chart with the highest number of AI jobs, 3,329 and 1,624 AI jobs respectively, followed by Tokyo, Japan at 1,258 AI jobs. India's IT capital, Bengaluru is ranked 10th in the list, with 566 people employed in AI jobs. Meanwhile, when it came to top companies which are hiring for the most AI-related jobs in each country, Intel, Accenture, and Capillary topped that list in India.